The hit TV game show comes to your Nintendo 64! 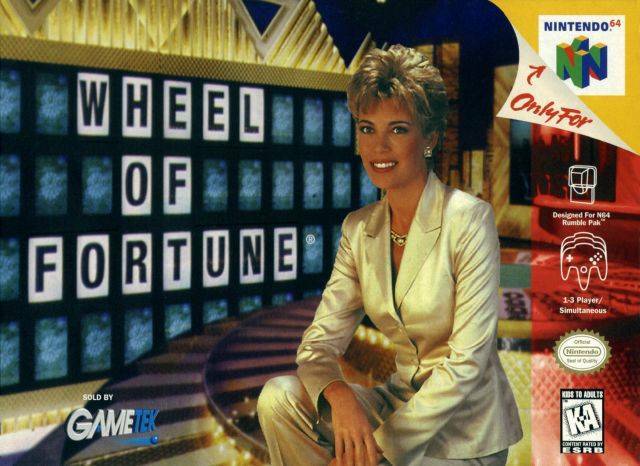 Hosted by Vanna White, America's most popular game show hostess. Over 4,000 puzzles and 31 different categories. Speed Up, Jackpot, Tiebreaker and Bonus rounds. Stunning 3D environment. Exciting gameplay for up to three players.